Clients can now access NHIF healthcare cover through M-TIBA mobile platform in new partnership between NHIF and PharmAccess. 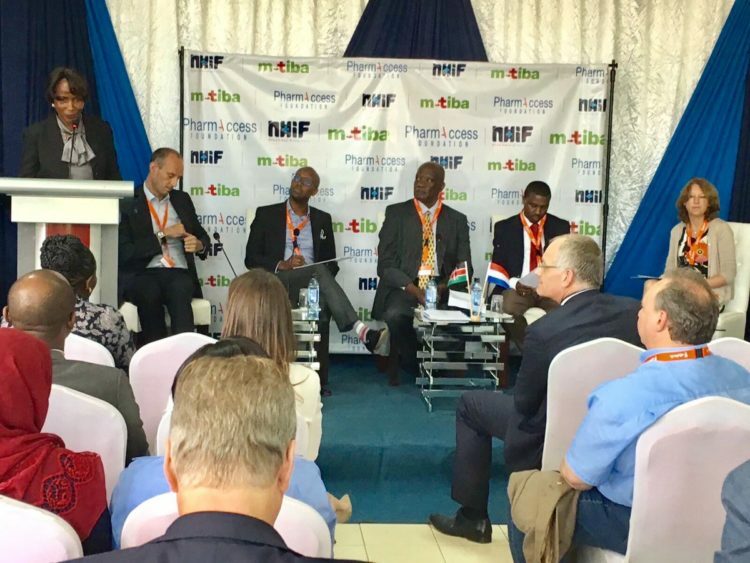 Nairobi 21 April 2017 – The National Hospital Insurance Fund (NHIF) and PharmAccess Foundation have signed a partnership agreement that will see over 2,000 households living in Nairobi’s informal settlements access the NHIF SUPA cover through the M-TIBA platform. The official launch took place at the Gertrude’s Children’s Hospital today, Friday 21st April 2017. 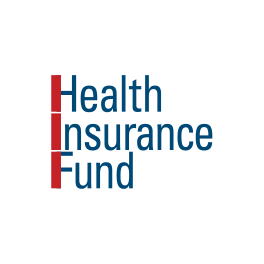 Currently, 2,000 households identified by the Gertrude’s Hospital Foundation have been enrolled to NHIF through M-TIBA. These households will enjoy benefits offered through NHIF Supa Cover benefit package that includes; out-patient cover, in-patient cover, maternity package, chronic ailments, renal dialysis, oncology, surgical package (minor, major and specialized surgical cases), radiology among other services. The partnership between NHIF and PharmAccess leverages on the mobile technology revolution in Kenya. Capitalizing on its high mobile phone penetration of over 90%, everyone who has a mobile phone can directly be reached with health insurance, healthcare benefits and remittances. What’s more, mobile generated data makes it possible to directly find and reach low income groups with subsidized insurance schemes. This will help increase access to better healthcare for people who up to now were excluded from health insurance schemes. NHIF CEO, Mr. Geoffrey Mwangi says, “NHIF is gearing up towards universal health coverage and we see M-TIBA contributing towards that objective by helping us to include many people in our scheme. By enrolling these patients into the NHIF SUPA Cover Program, we will collect data hereby enabling us to determine the adequacy of premiums and reimbursements for services”. 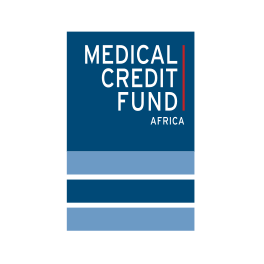 Already, Gertrude’s Children’s Hospital, through the Gertrude’s Hospital Foundation, uses M-TIBA to allocate healthcare benefits and to offer healthcare services to over 50,000 people living in informal settlements in Nairobi. 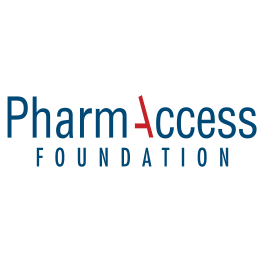 Healthcare costs for specific benefits such as HIV/AIDS, TB, Hepatitis B, Malaria and Maternal, newborn and child health are paid for by PharmAccess and all remaining outpatient services are paid for by Gertrude’s Hospital Foundation. Beneficiaries can access services at Gertrude’s Hospital Outreach Clinics located in Kiambiu, Mathare and Githogoro slums. M-TIBA provides healthcare payers with detailed insights into healthcare utilization, adherence to care and treatment, as well as the costs for consultations, diagnoses and treatments. 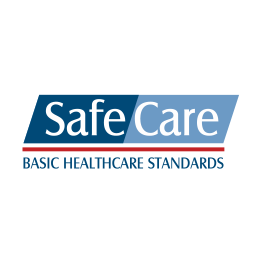 Millicent Olulo, Country Director of PharmAccess Kenya said, “Payers of healthcare services, such as governments, insurance companies, donors, and even individuals (family members, friends), can now directly reach vulnerable groups at virtually no cost. The digital infrastructure allows for precise targeting of vulnerable populations and it generates near real-time data on the usage of the funds. For instance, through vouchers or a digital insurance to vaccinate children, to support pregnant women or to cover the costs of chronic diseases, directly on their phone. Or they can encourage people to save by offering top-ups on their savings”.